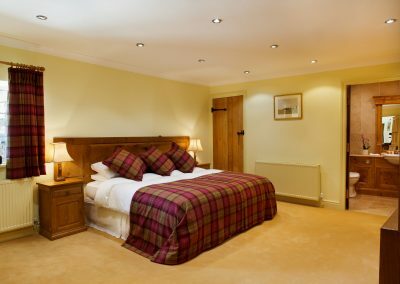 Originally stables, the Middleton, offers our most comprehensive and spacious accommodation, sleeping up to a maximum of 4 adults. 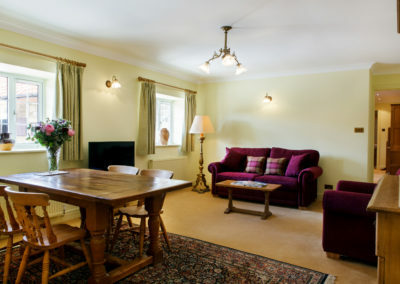 The interior is predominately decorated with locally handmade English oak furniture by Beaver Furniture and Robert Thompson’s (“Mouseman”) both notorious for their small carved Beaver or Mouse symbol which is hidden somewhere on the beautifully crafted pieces of furniture. 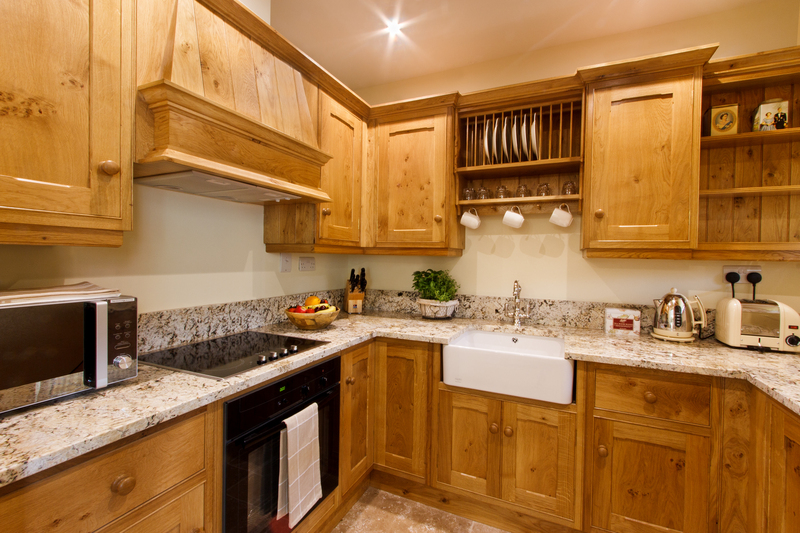 The Middleton is fully self-contained and is ideal for families. 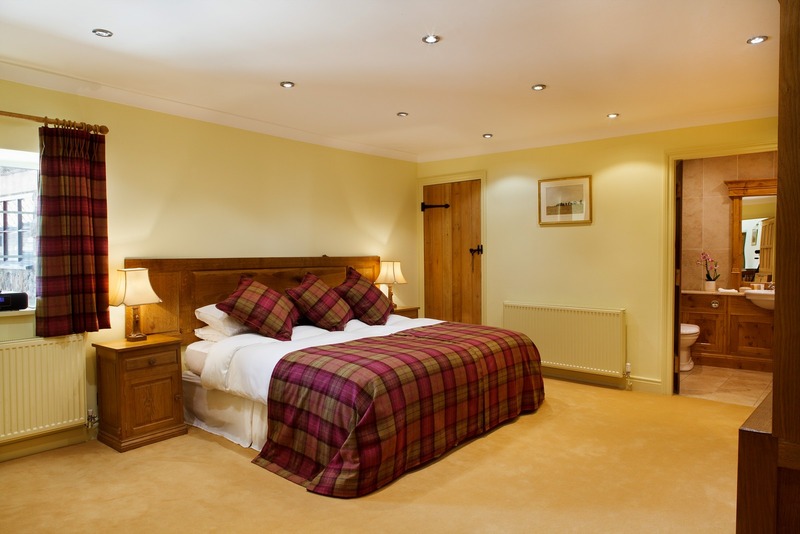 The accommodation offers free Wifi, two flat screen TV’s with inbuilt DVD player and a Roberts Radio Sound System. 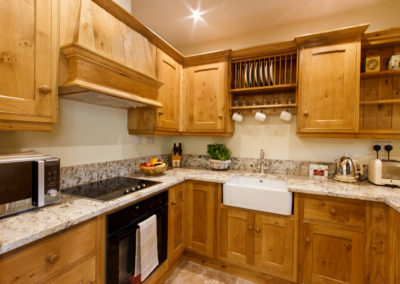 The fully equipped kitchen contains a 4 ring hob and an electric oven, microwave, kettle, toaster and a fridge/freezer. 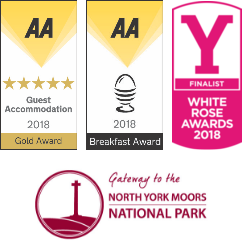 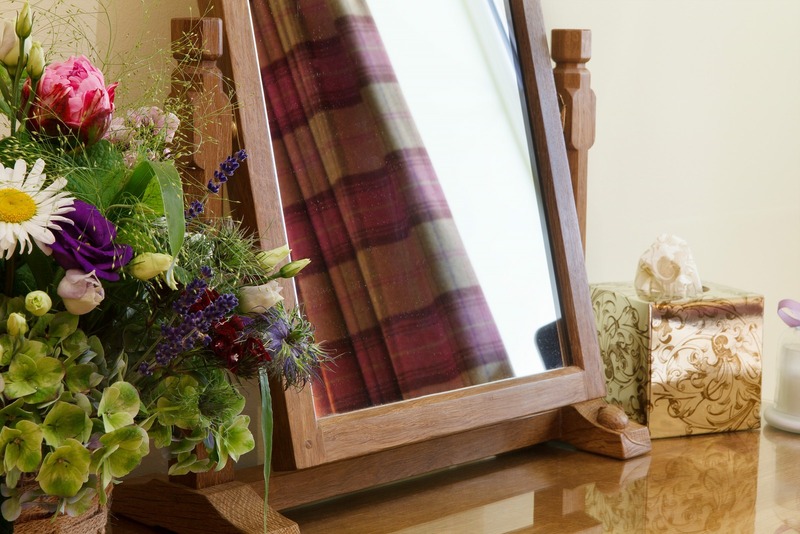 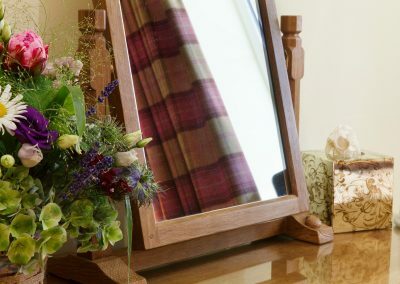 Guests can enjoy the tea/coffee making facilities including a selection of complimentary Taylors of Harrogate tea and coffee with fresh milk. 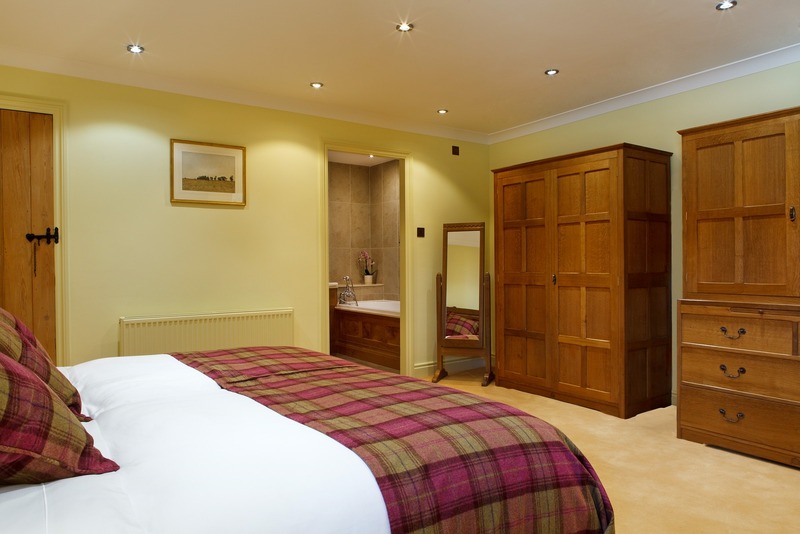 The bedroom has a super king bed with two wardrobes, a dressing table with a salon style hairdryer and a full length mirror. 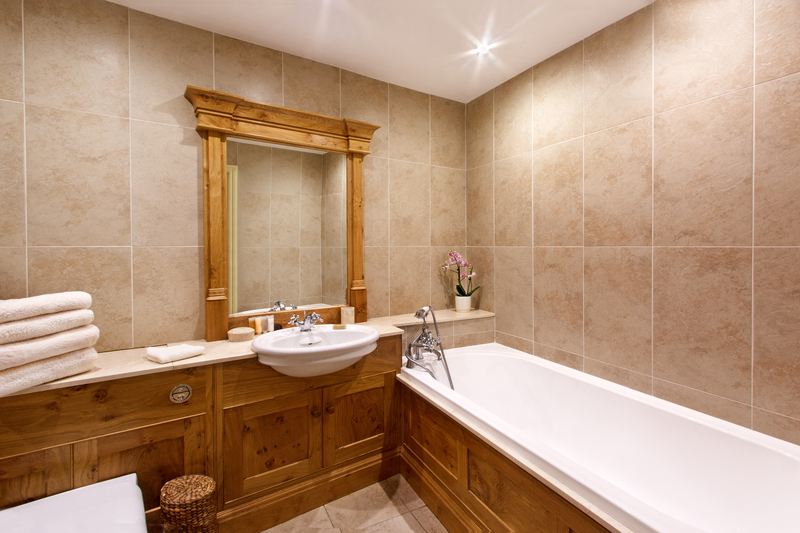 The large en-suite burr oak bathroom has a separate large bath with shower combination and a walk in shower with complimentary H2K of Harrogate toiletries. 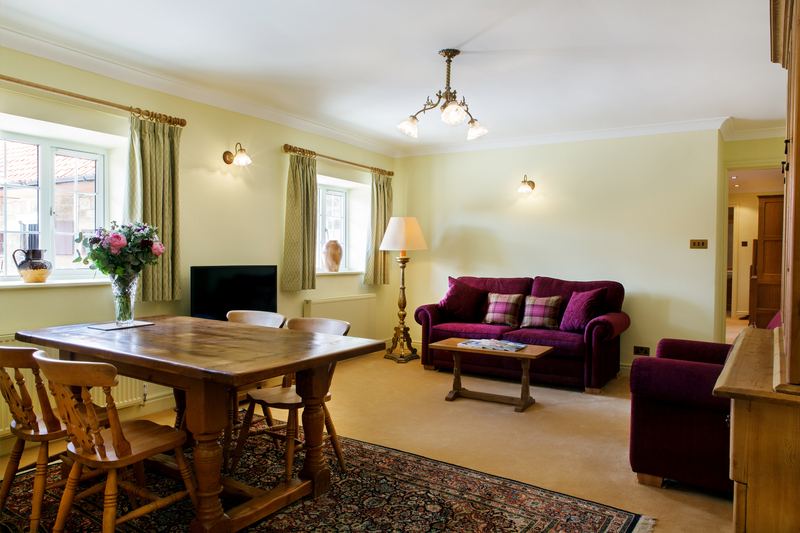 Breakfast option is available for guests who do not wish to self-cater. 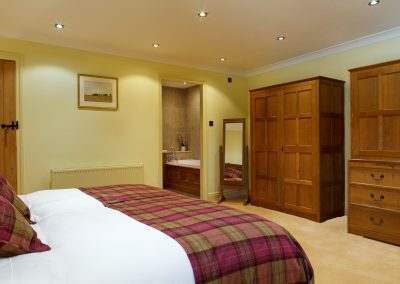 The Middleton can be laid out as a large double or twin (upon request) and the living/dining room is equipped with an Alston 3 seater sofa bed and armchair. *Please note Bathroom access is through the Bedroom.